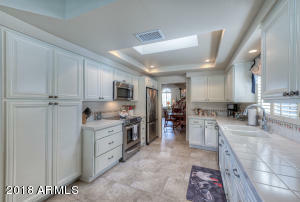 Spacious & nicely updated, this 3BD/3BTH home is simply charming. 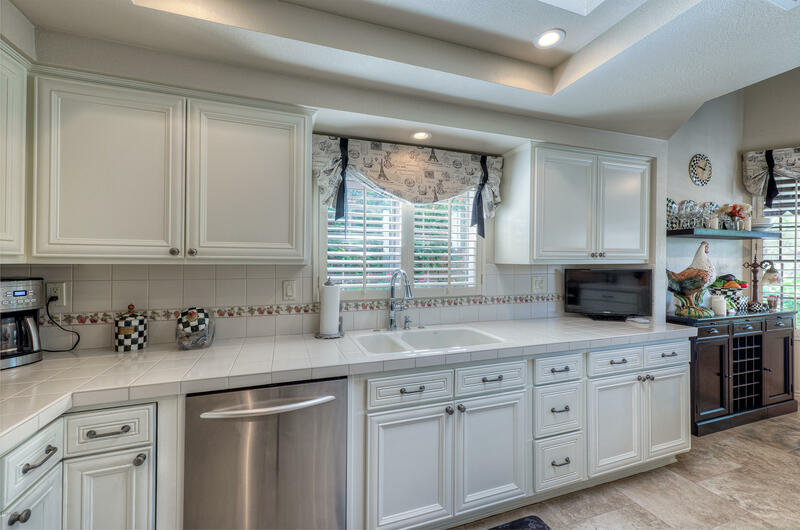 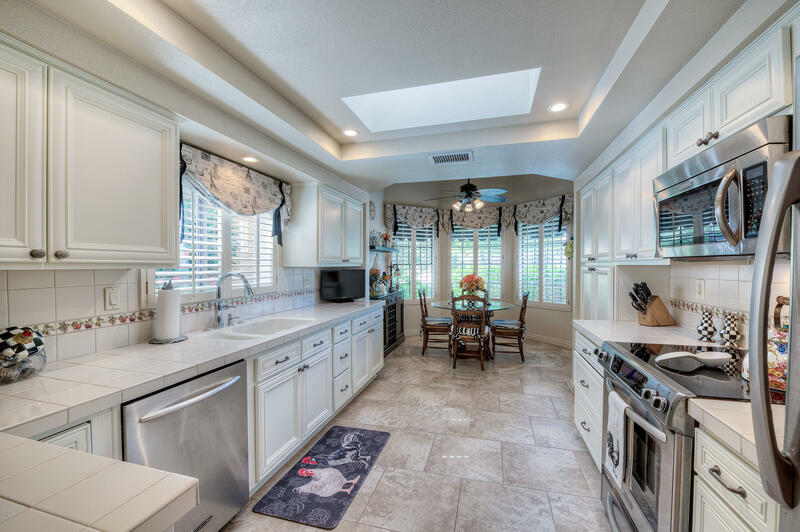 Enjoy your morning coffee in the French country kitchen w/breakfast nook & cupola wood beam ceiling, or take in the morning on the back patio w/new Travertine pavers and no neighbors behind. 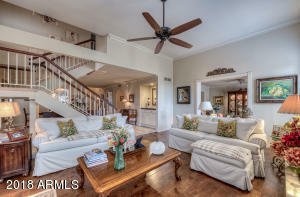 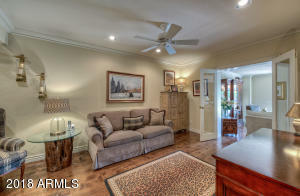 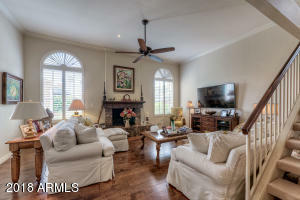 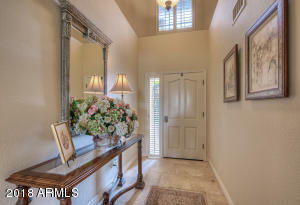 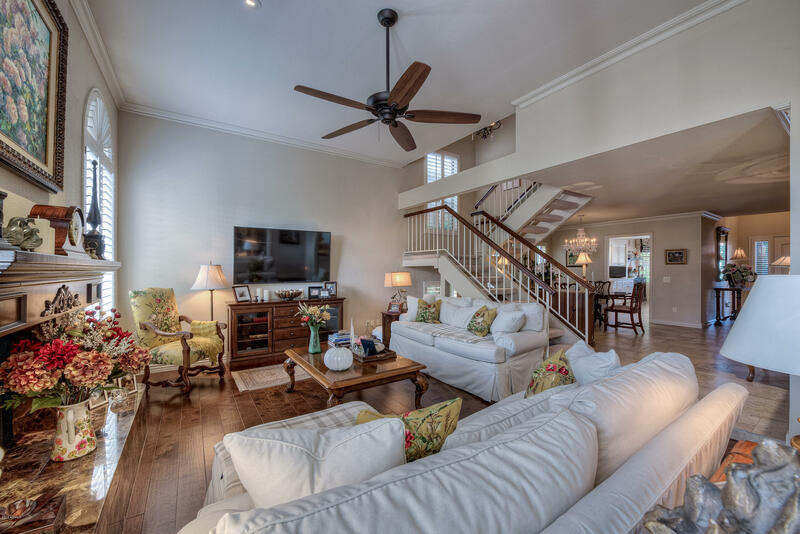 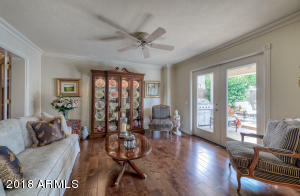 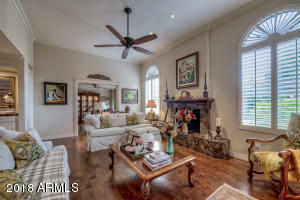 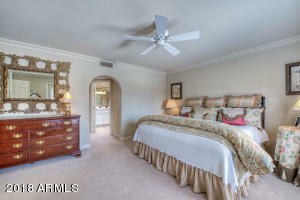 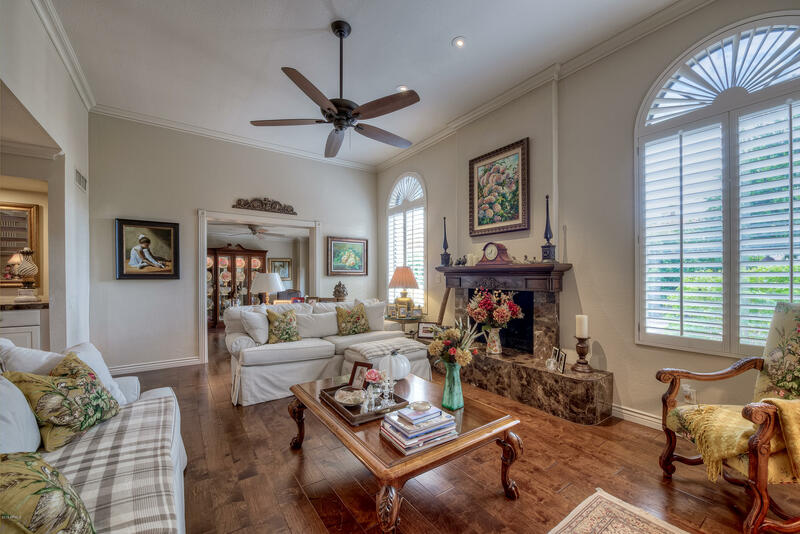 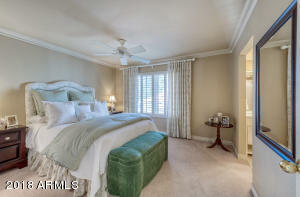 Living areas w/rich, hardwood floors & elegant tile. 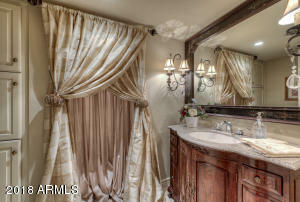 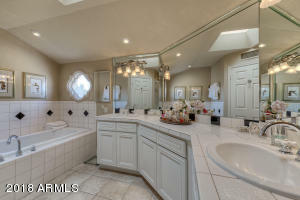 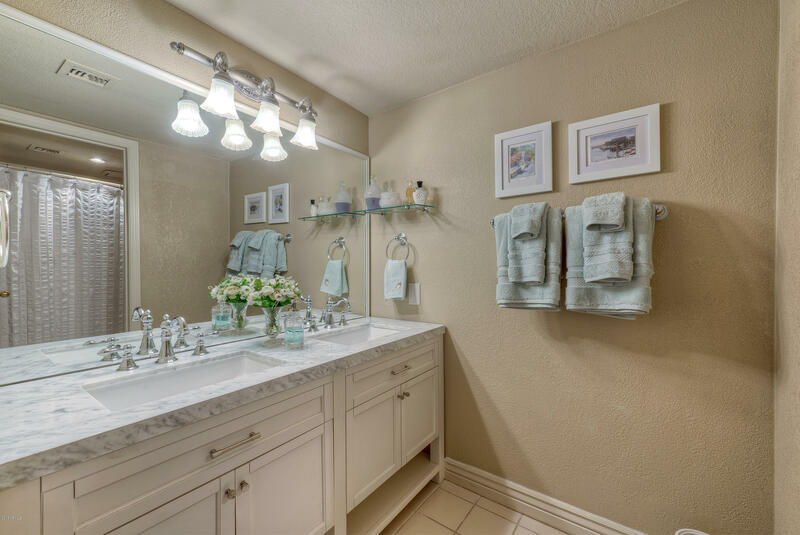 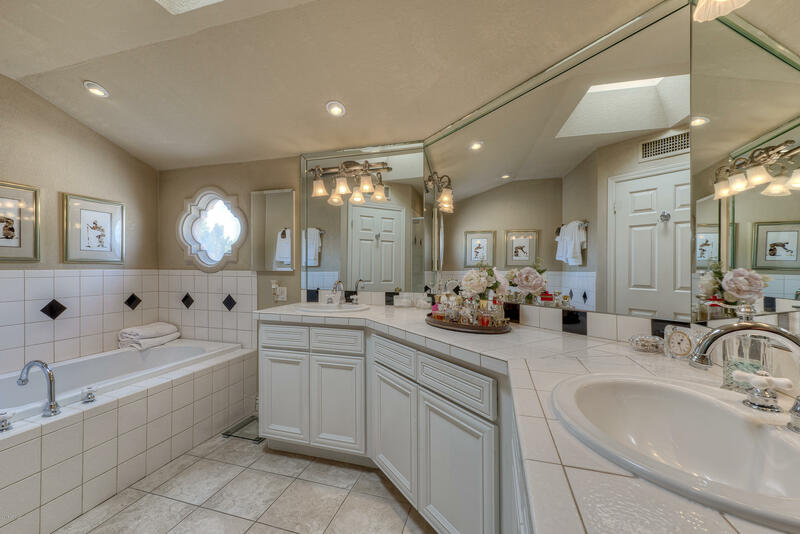 The Old World 1st flr bath is gorgeous, and the upstairs baths are updated, bright and white! 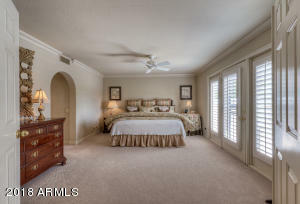 Home has a large 1st flr bedroom, or use as an office or den. 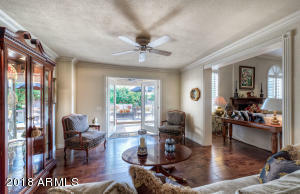 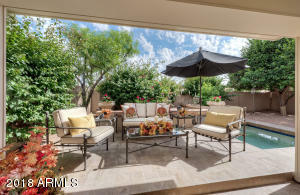 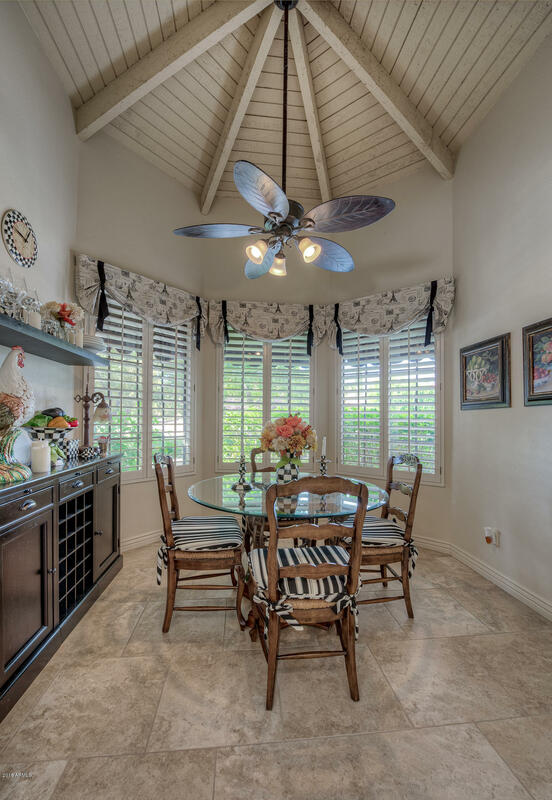 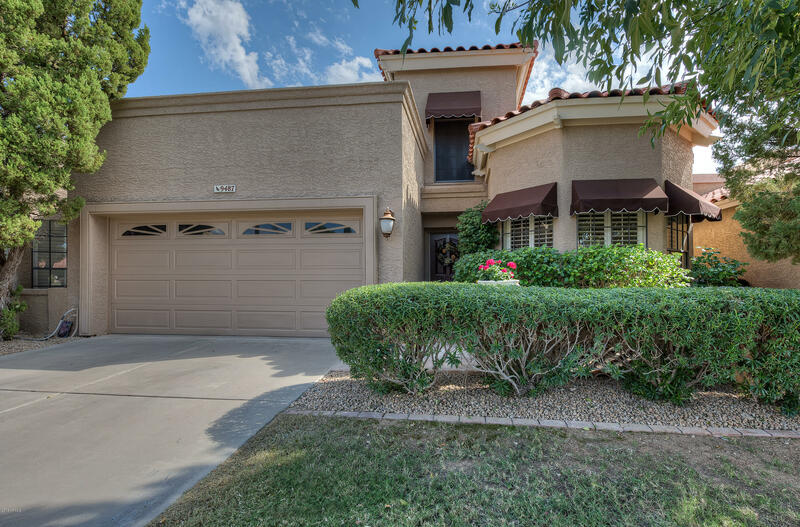 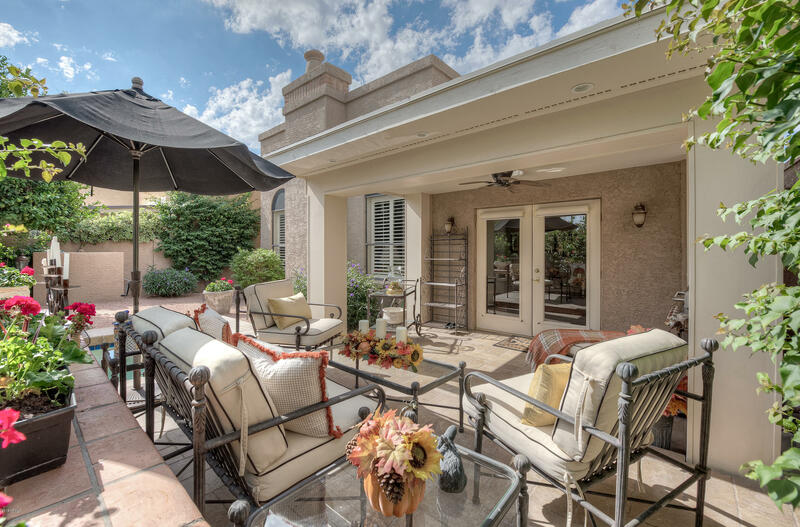 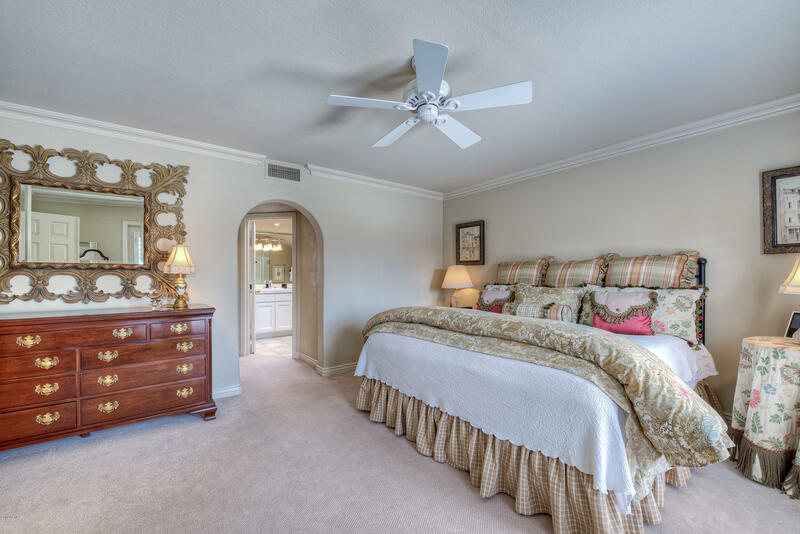 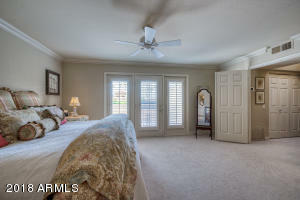 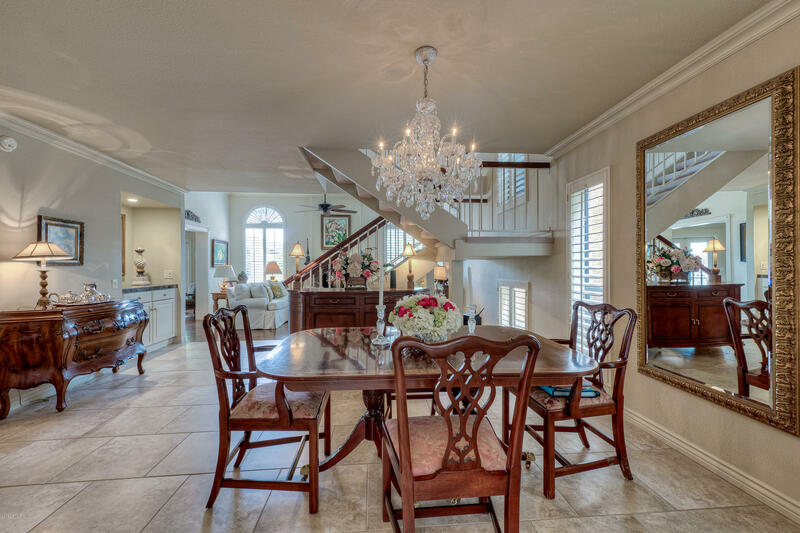 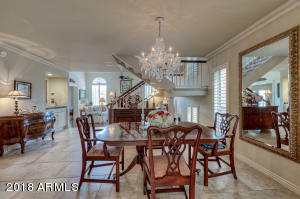 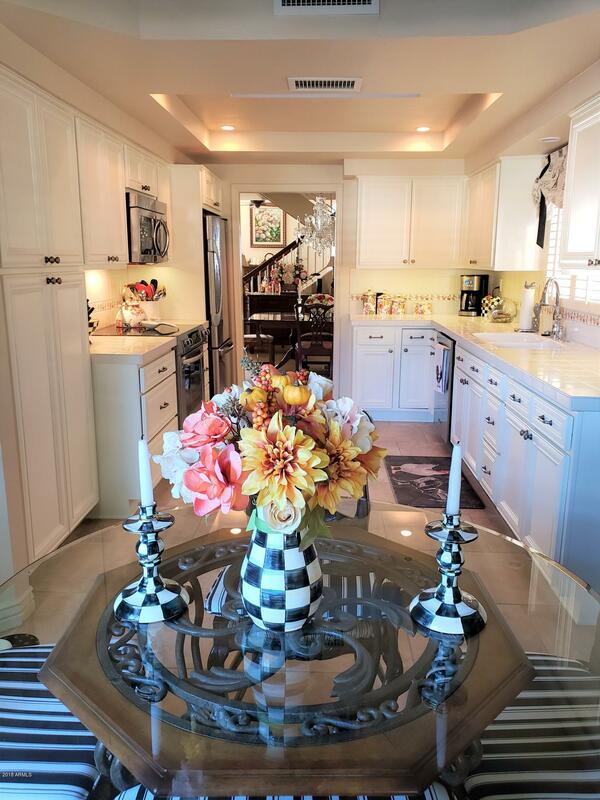 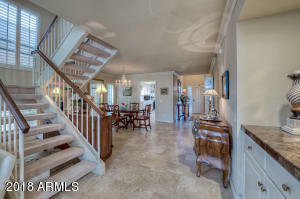 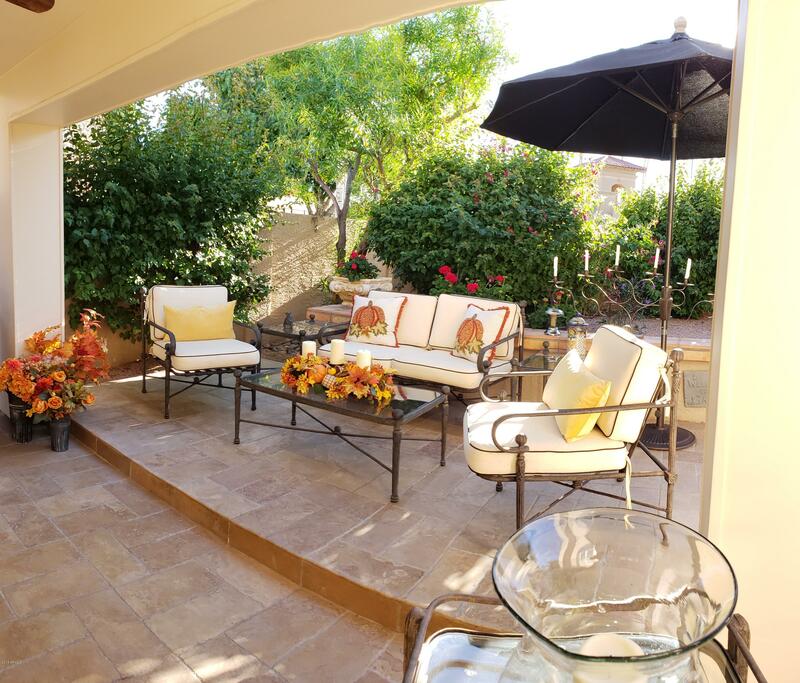 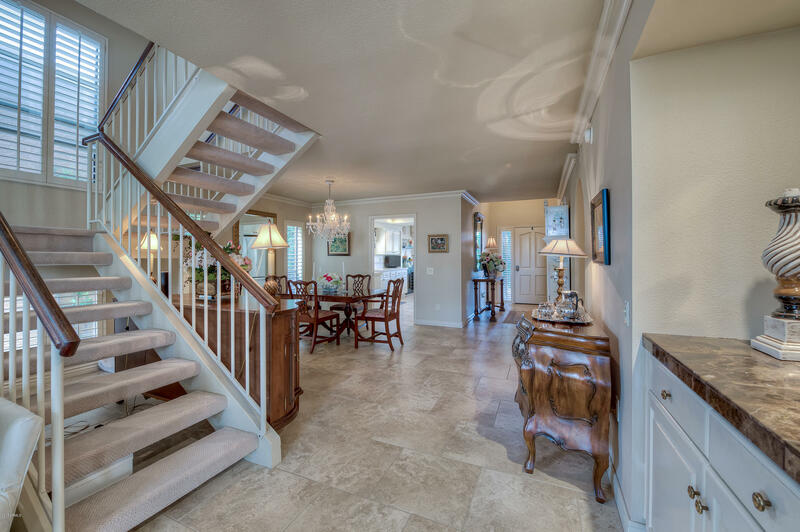 Entertain in the living room w/fireplace & feast in the separate, but open dining area. 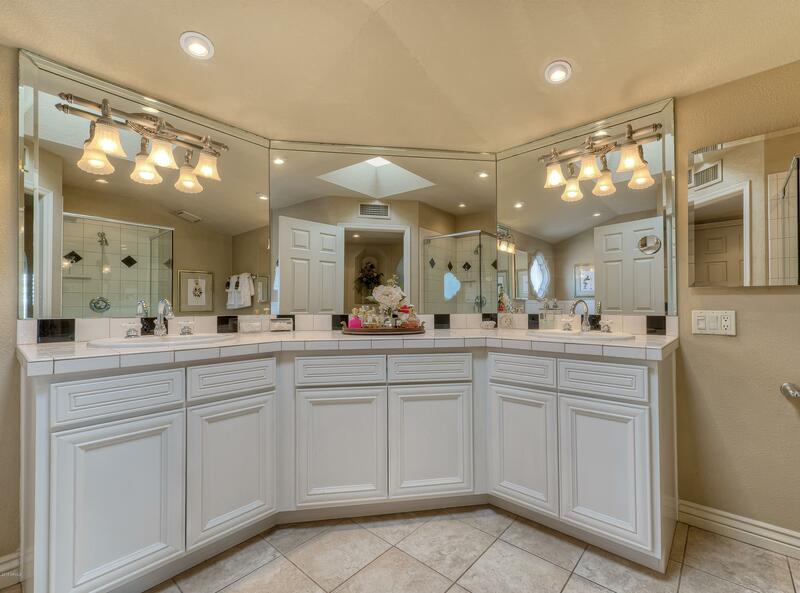 Two large upstairs bedrooms w/ensuite baths. 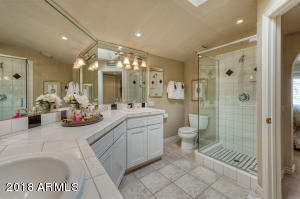 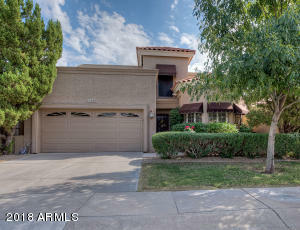 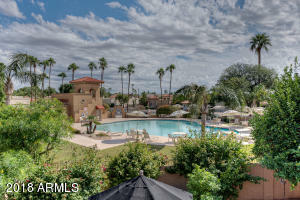 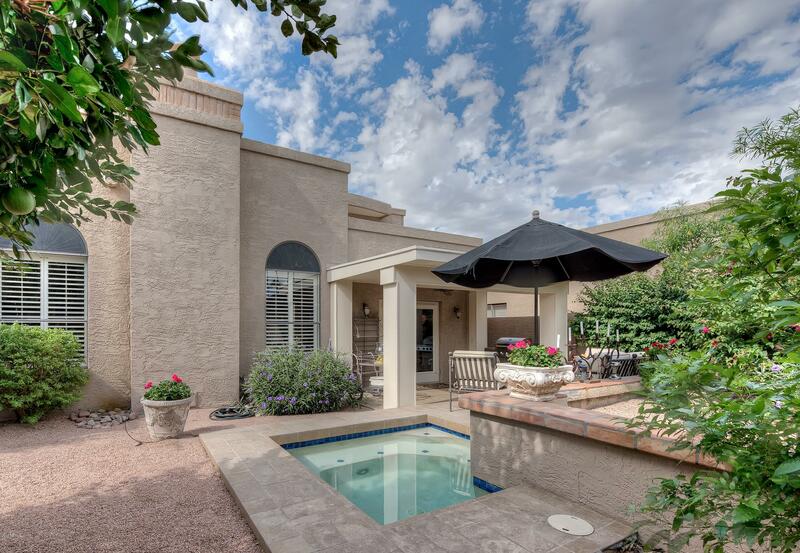 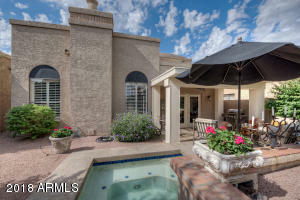 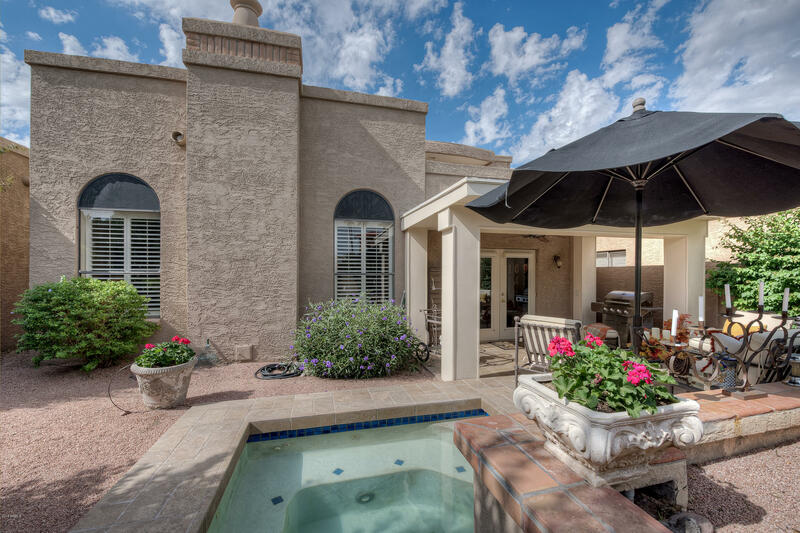 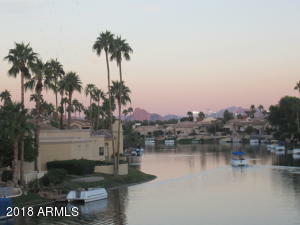 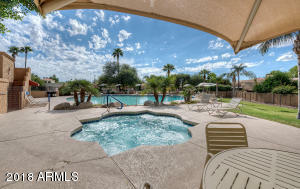 Only 2 neighbors & backs to a heated community pool/spa. 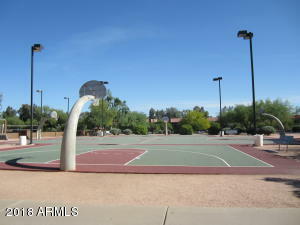 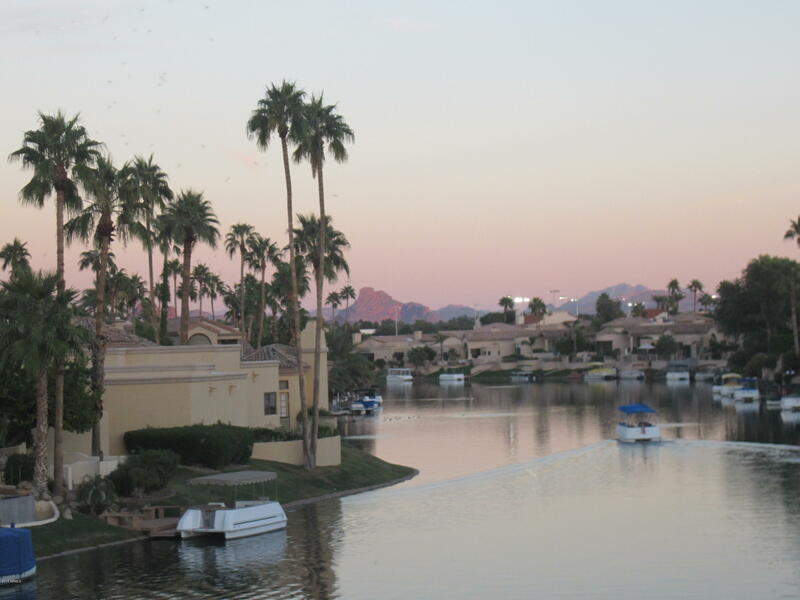 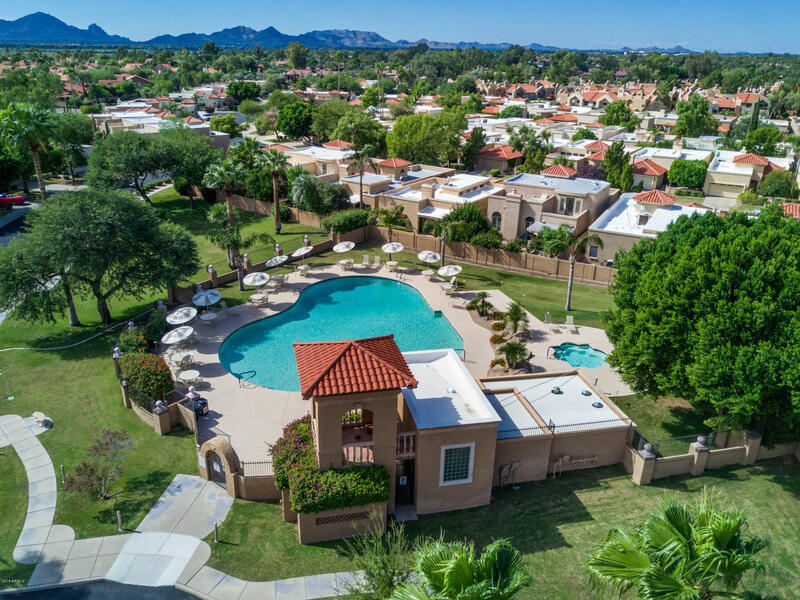 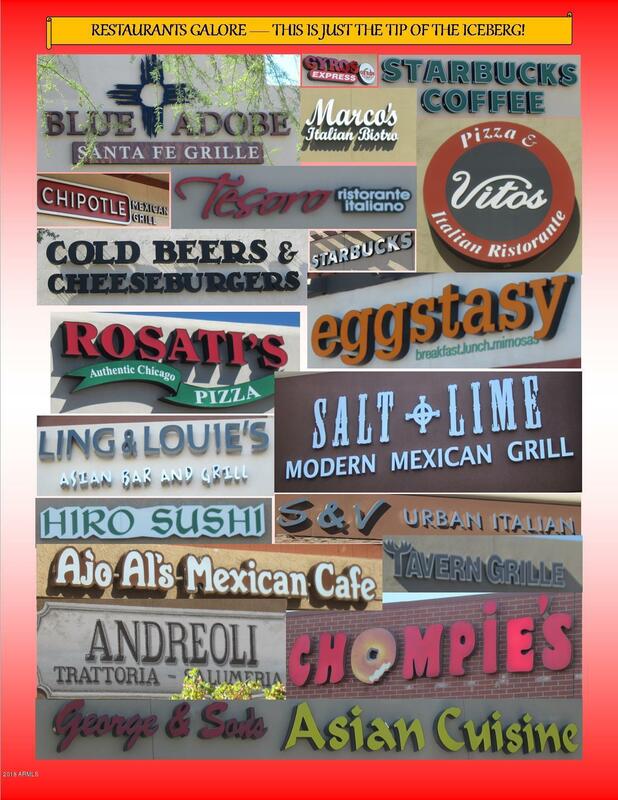 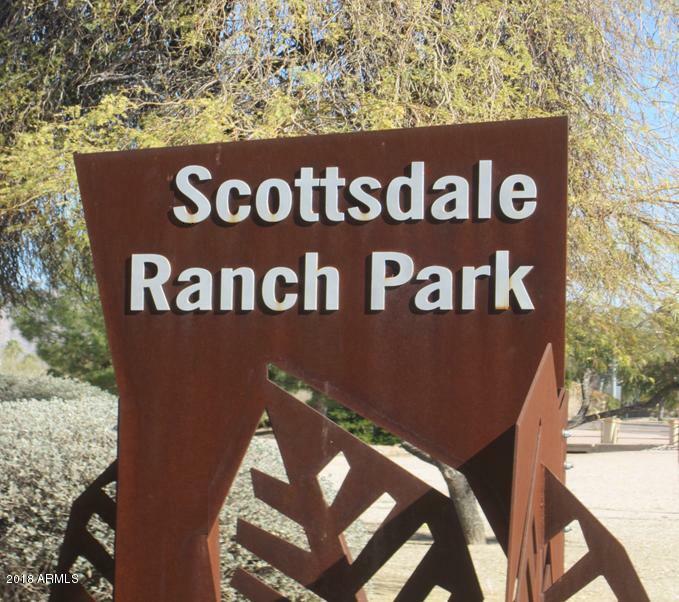 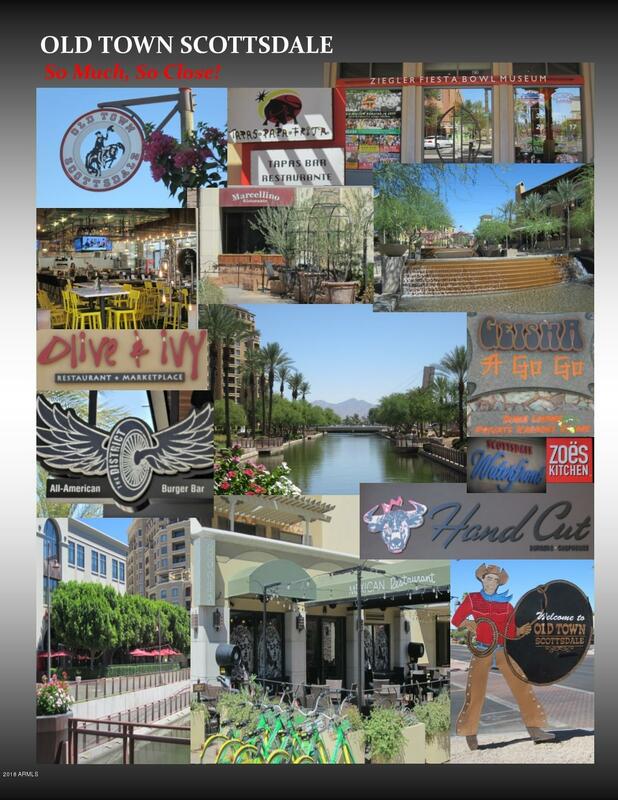 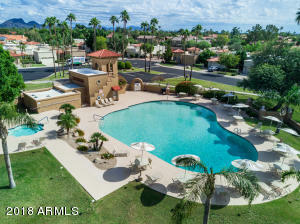 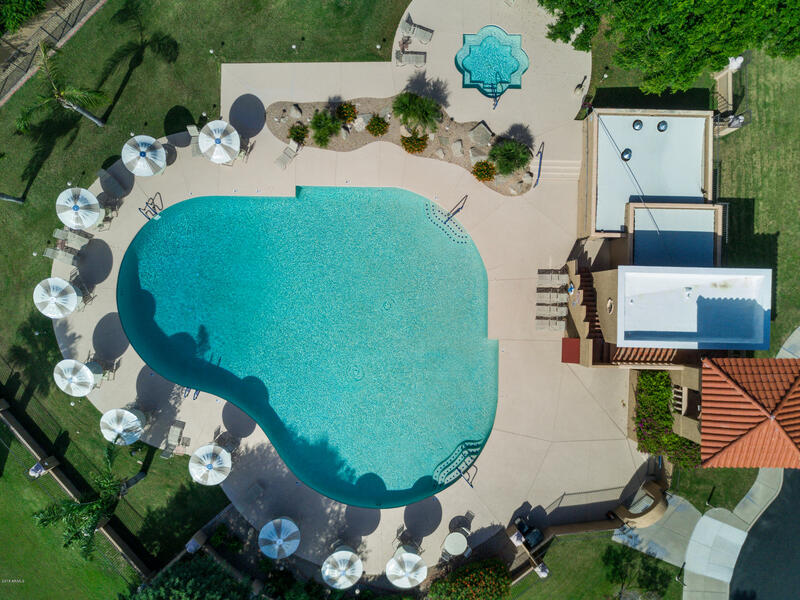 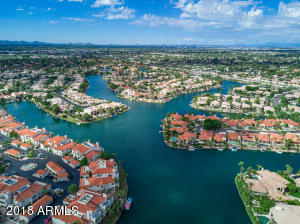 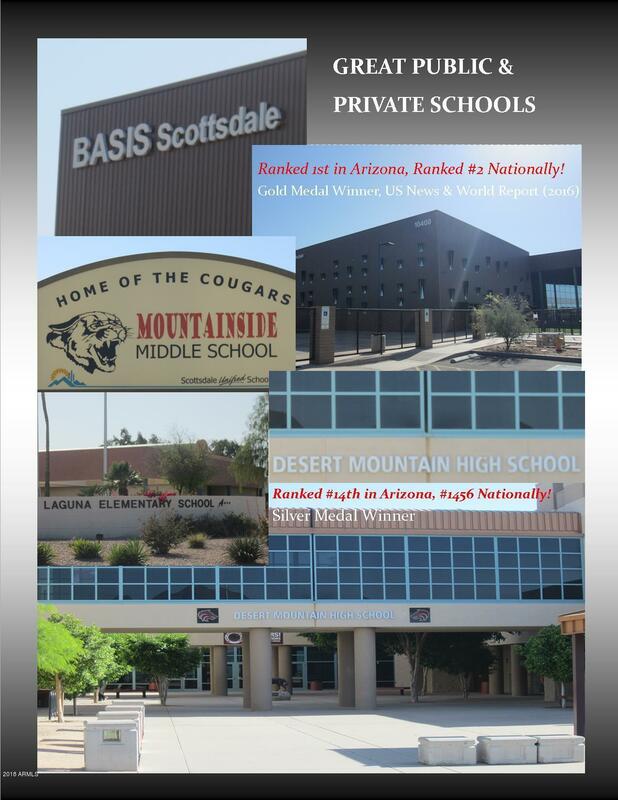 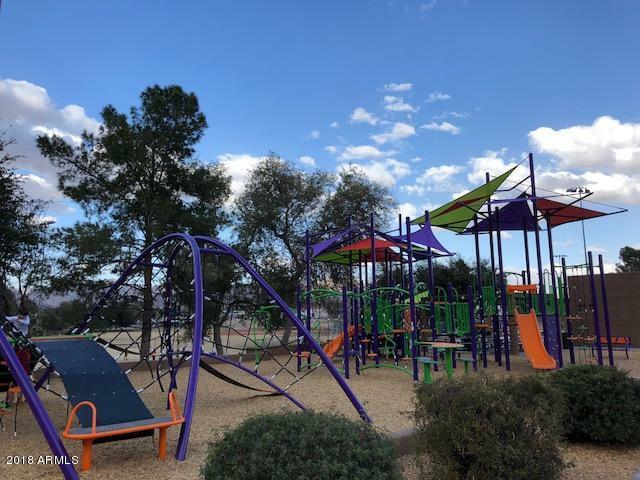 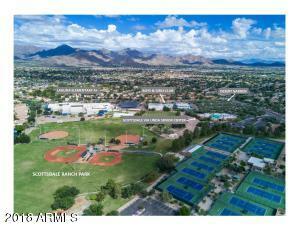 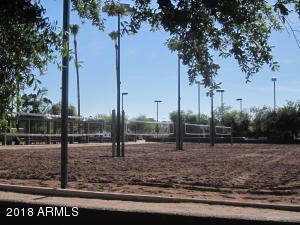 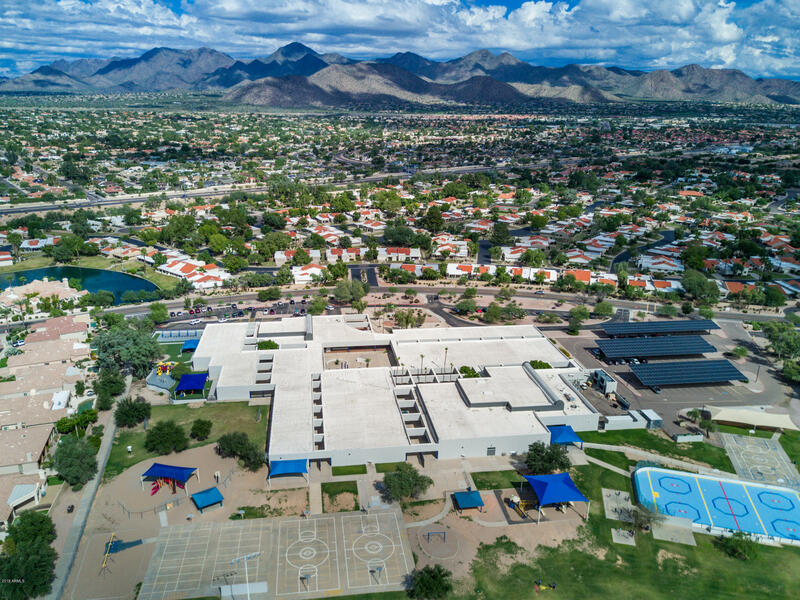 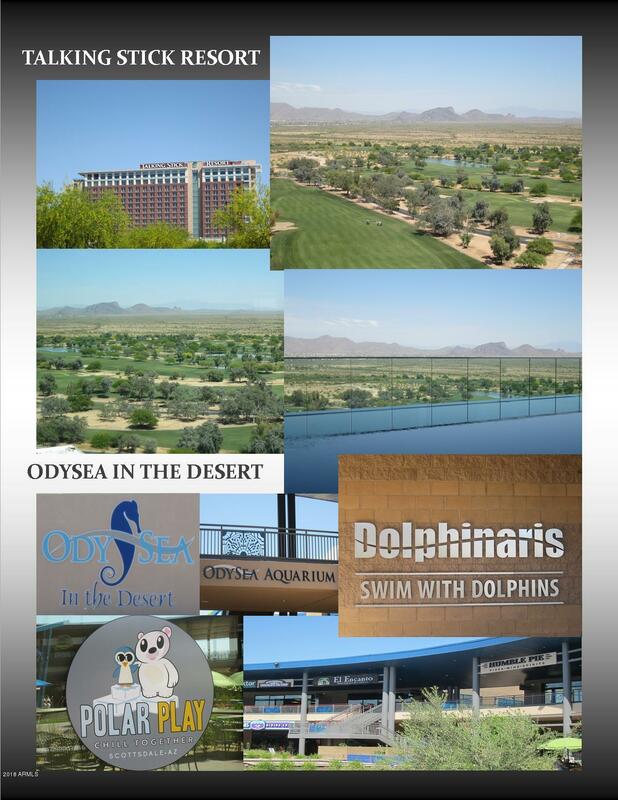 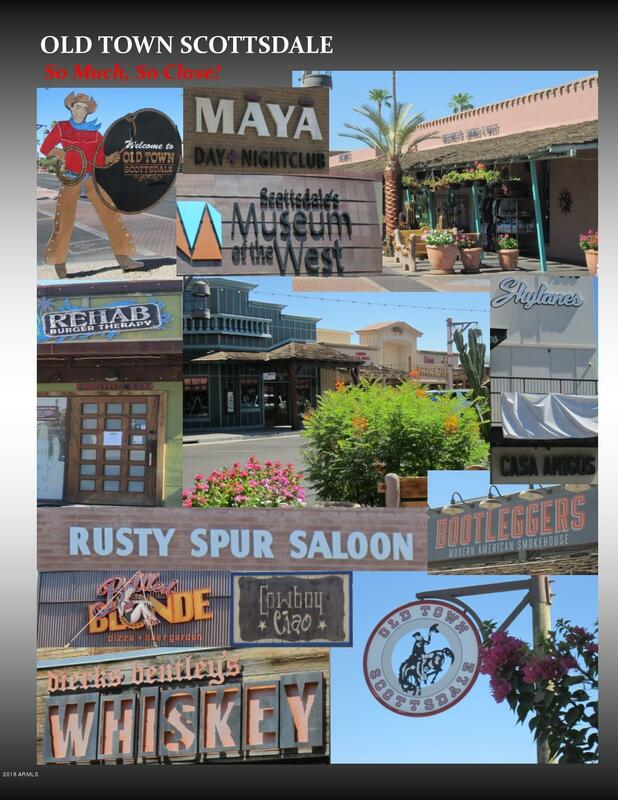 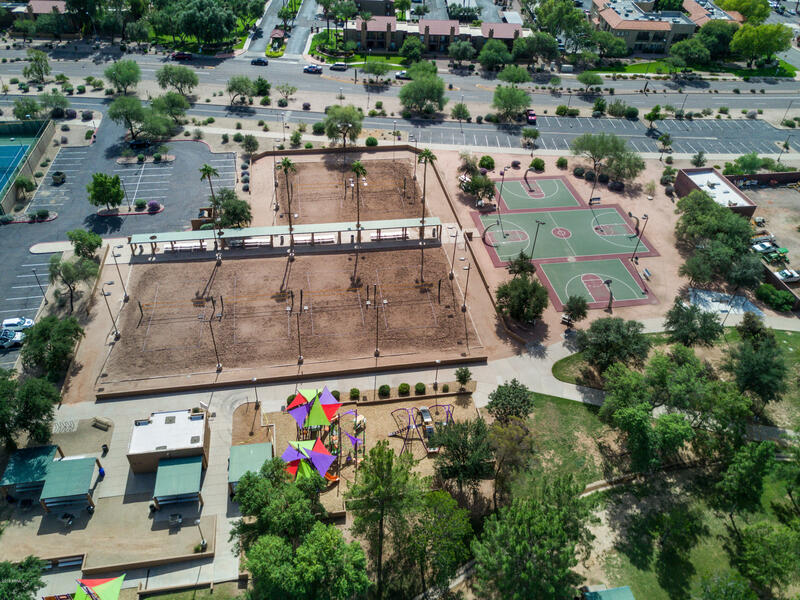 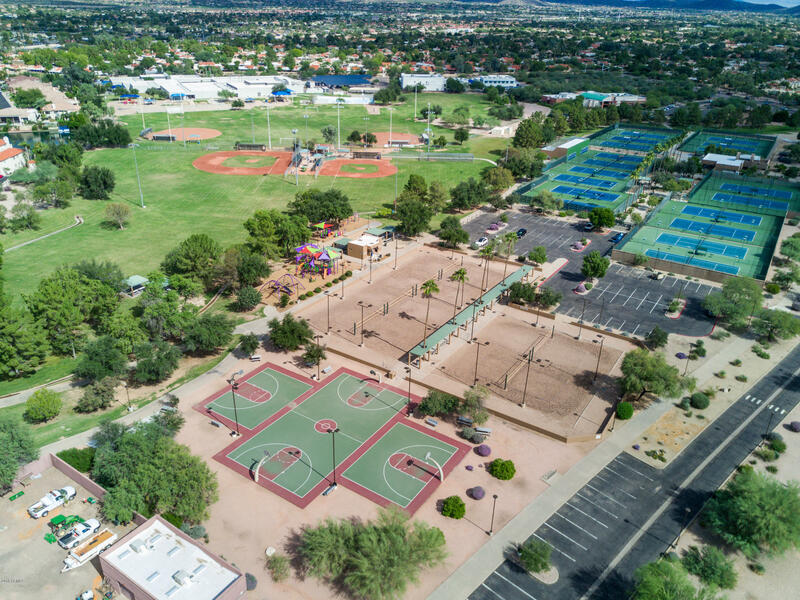 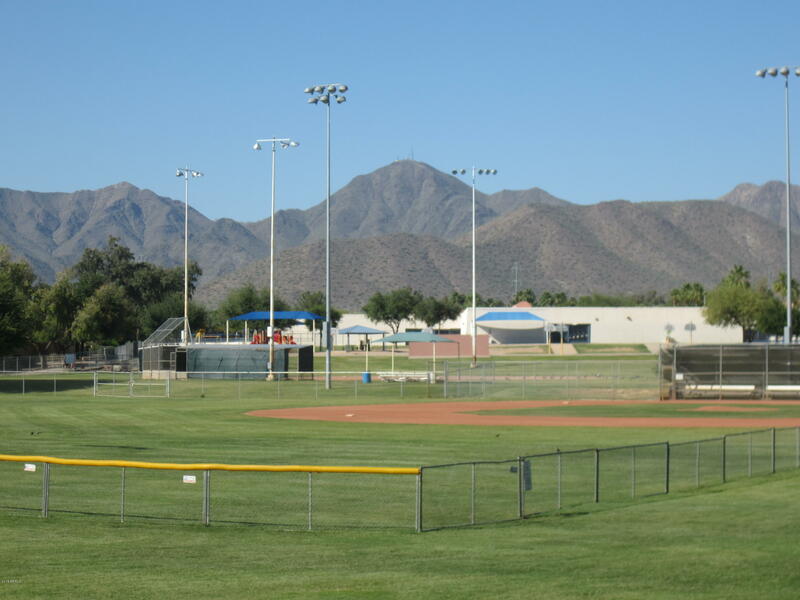 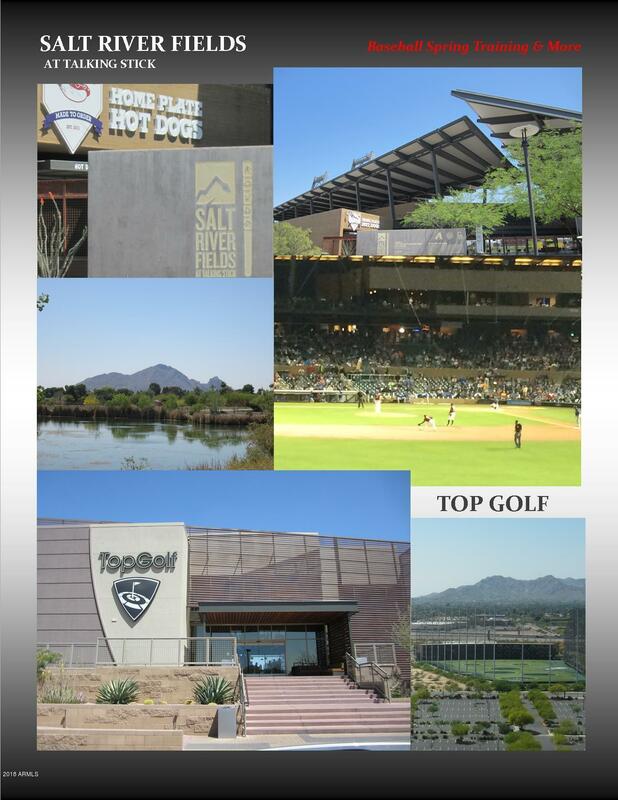 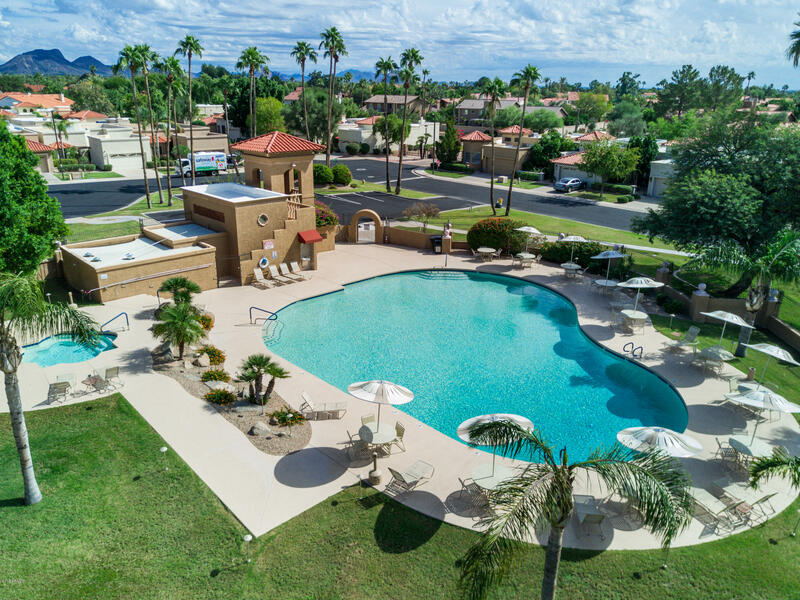 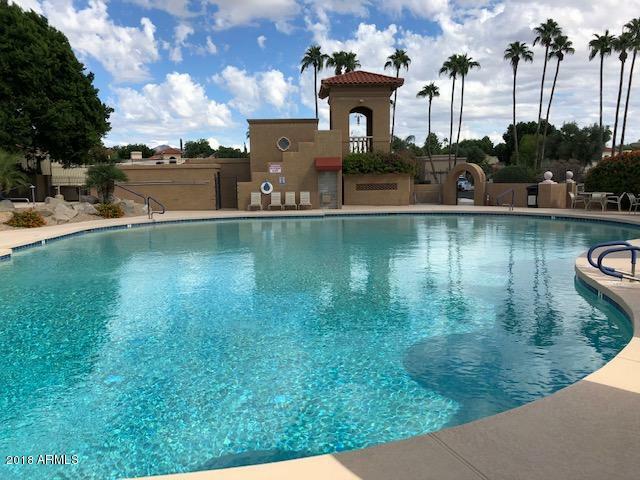 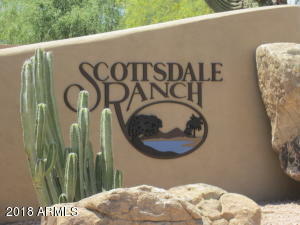 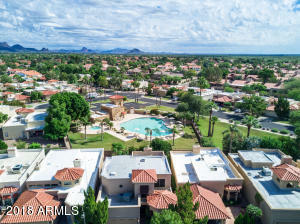 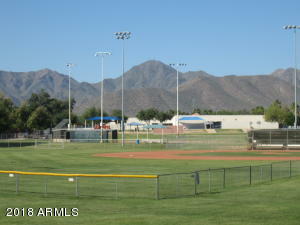 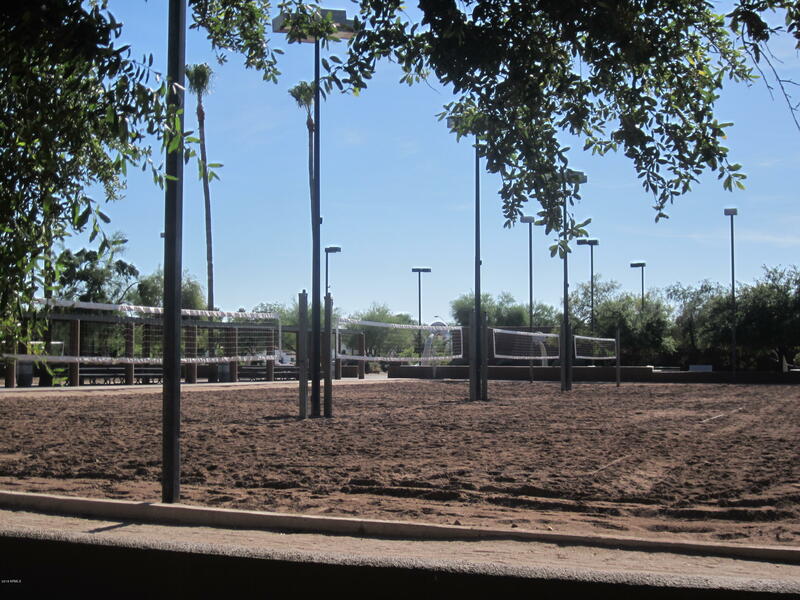 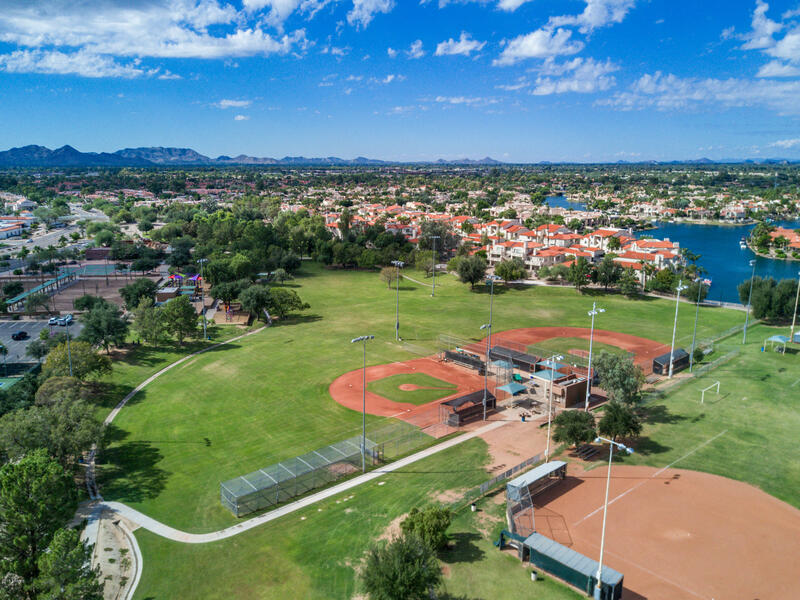 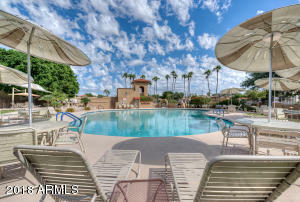 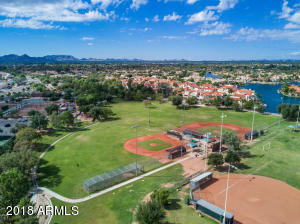 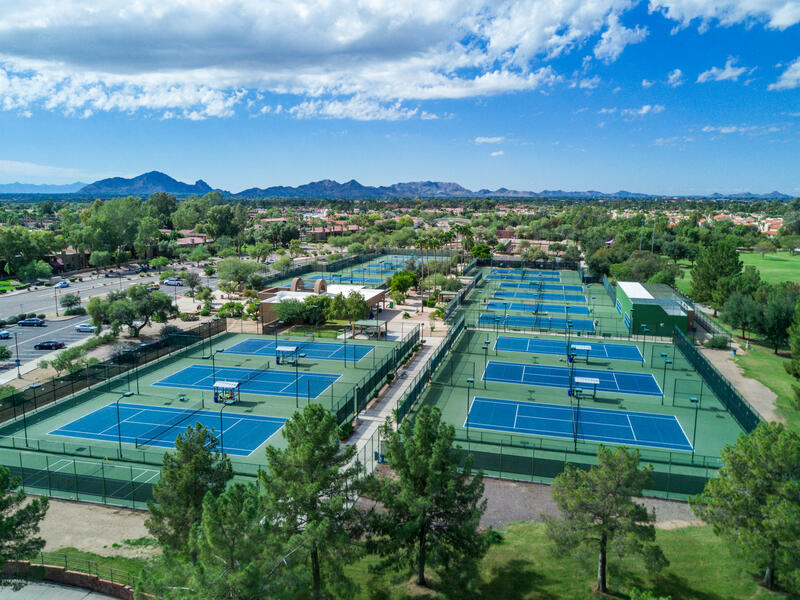 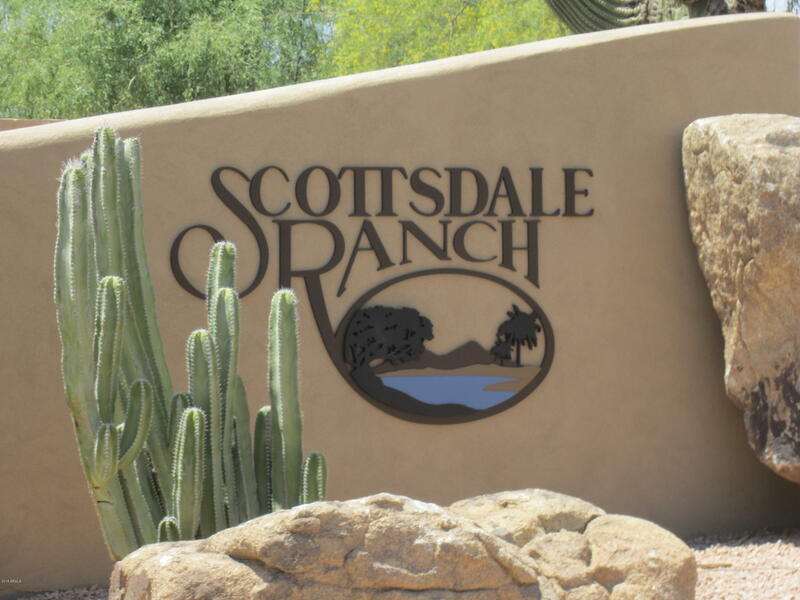 Close to Scottsdale Ranch Park w/tennis, baseball, volleyball & more, HWY 101, great schools, hospitals, food, fun & Scottsdale's best!